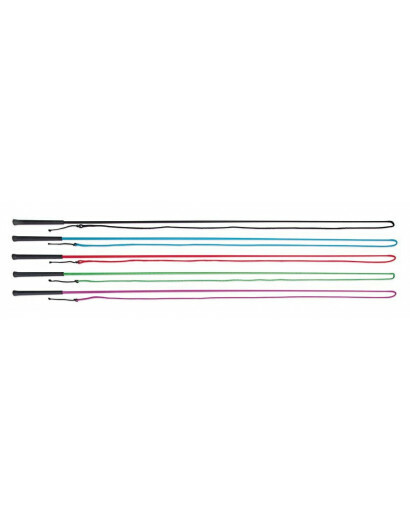 Many horse training aids available online at fantastic prices. 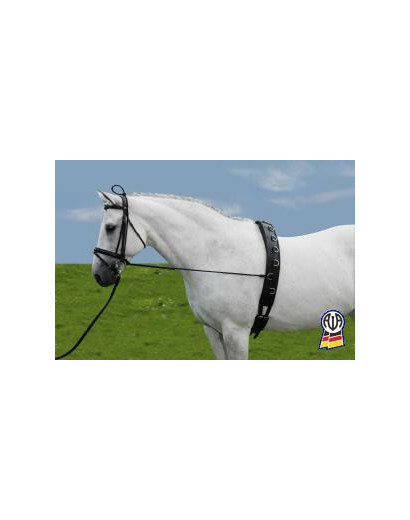 We stock for any level of horse and rider including chambons, martingales and draw reins. 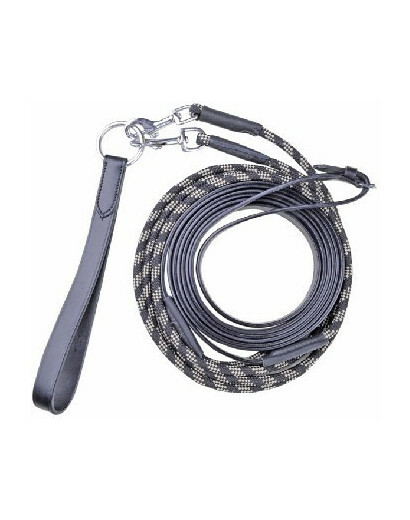 All horse training reins can be delivered worldwide. 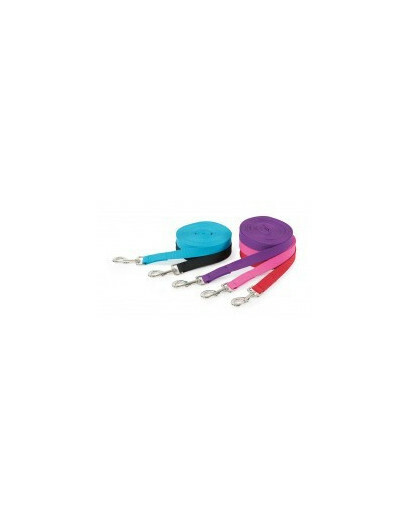 Training Aids & Martingales There are 12 products. 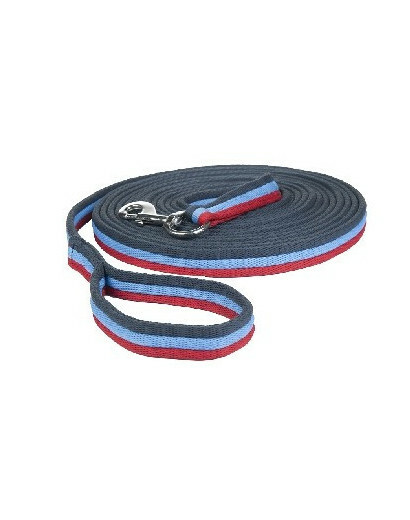 This running martingale is made from Full Grain Premium Leather. 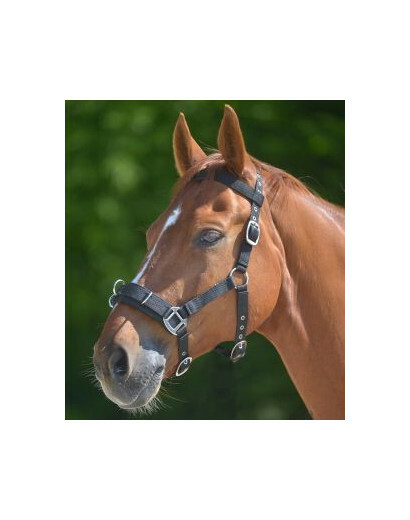 Our Full Grain leather running martingales also come with solid brass hardware to match our prestigious Comfort Bridles. 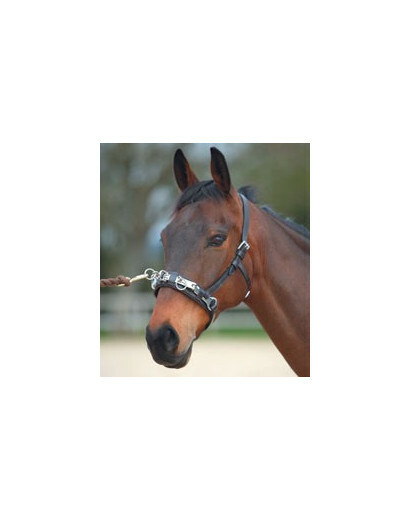 These running martingales are most commonly used to assist and improve head carriage. 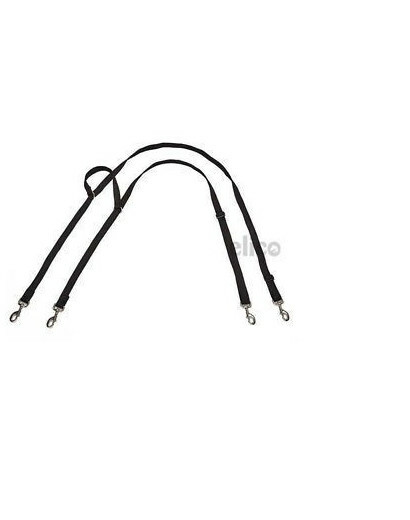 Economy Leather running martingale is fully adjustable with nickle plated fittings. 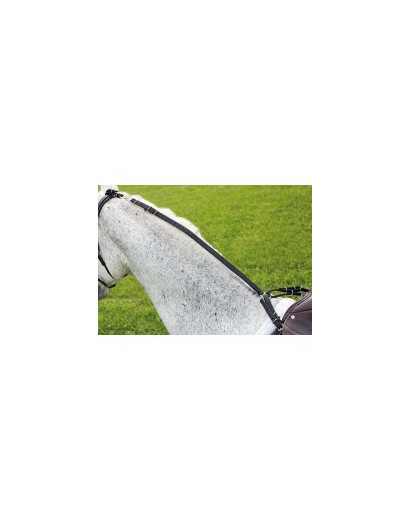 Anyone with small children will know the problems caused when the pony puts his head down and unseats the rider. 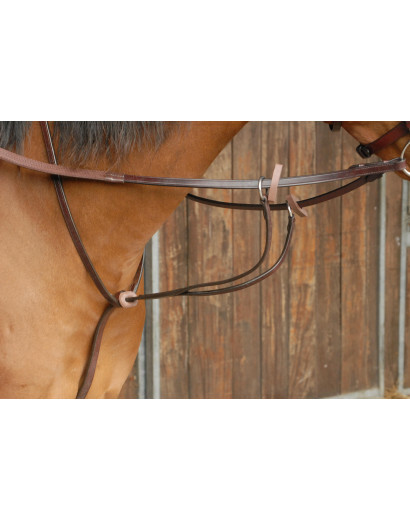 This useful rein attaches to both sides of the saddle and buckles onto the crown of the bridle, simply solving this age old problem. 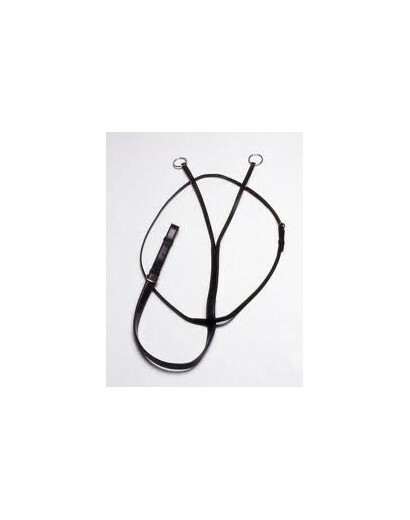 Anti-grazing Grass Reins Synthetic Black This handy little device prevents your horse grazing.Made with 1" soft nylon webbing.In brief, the reins are firstly attached to the girth and are looped back to the bridle via the headpiece and then clipped on the bit, the final adjustment of the buckles prevents the horses reaching the grass. 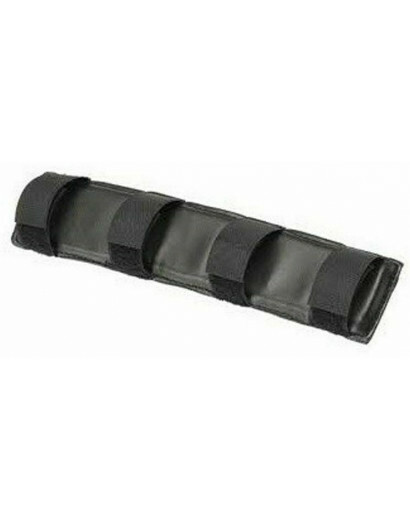 Flat web lunge rein featuring a trigger clip at one end and hand loop at the other.